How I Opened My Small Hairdressing Salon and Took it From $200,000 Turnover a Year To a Massive $974,000 in Just 20 Months! You know what I was so scared about opening my own salon but when I look back now it was the best decision I ever made. You see, I had all those thoughts going through my head that to open a hairdressing salon you had completely understand business … well the truth is I knew nothing about business when I first started….Zilc….not a sausage… but one thing I did have, was the complete belief that I could do it as scared as I was. So off I went to my bank manager armed with my business plan written on an A4 sheet of paper….and was laughed out of his office – you could actually see them back then! Yep in an office! How things have changed!! I Had 'NO' Idea About Profits and Average Bills! I am a hairdresser so I see things like a hairdresser would and back then every decision was based on that mentality. I didn’t understand about profits and Average Bills, marketing, customer retention, I just had a pair of scissors and knew that I could cut hair and color really well. I had been teaching at L’Oreal for a time and working a very busy column in the salon, that’s where my focus was… the art of doing hair…. but that’s not enough when you are thinking of opening a hairdressing salon. You need a certain amount of understanding about finance and about stock control, wages, staff levels, correct booking procedures, productive timing and all the other insider secrets that goes with running a hairdressing salon. You see the thing is this… I never ever give up and that experience just made me really, really determined to open my salon for sure. So I sat down and planned out every move I would make to open my salon. Now I love to mind map, and I’m a Geek! SO I sat in front of my computer and started to plan all the things I could think of to start my very own salon. I took my mind map and made a oblong in the middle of it about the size of a Dollar coin. In that I wrote my goal to “Open My OWN Salon” and then put a date next to it so I could measure my momentum. 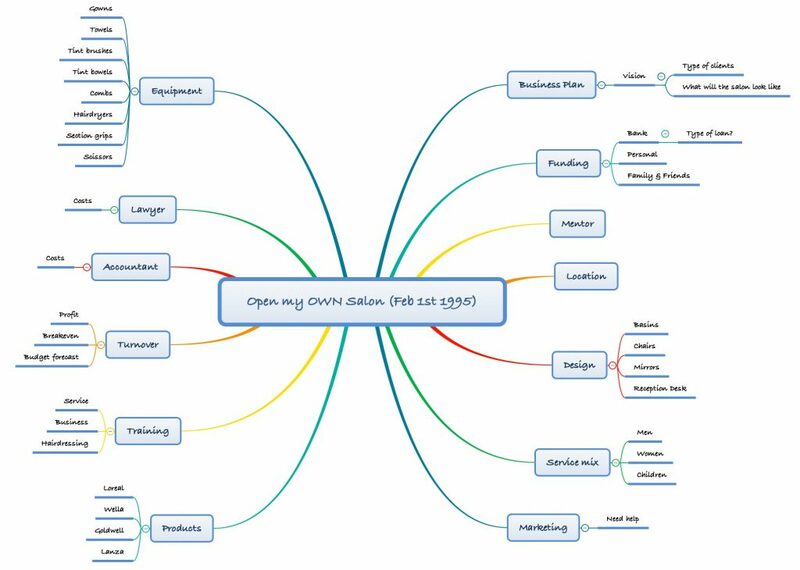 …Actually if I did all these things on my mind map then I “WOULD” be opening my own salon! WOW I nearly fell off my chair “it is so easy when you break it down” I said to myself. Now the thing is this, I had a plan… a business plan… all I had to do is make it into something I could show the bank manager. So I called one of my clients who was a retired bank manager and asked them to give me some advice and guidance. He really liked it gave me a few pointers like how to present it in a more business like fashion but overall was really impressed, and said that if he was still working he would most defiantly lend me the money I needed. Cool! Now before I went to the bank, I got some other business people to look over it for me and you know, its surprising how generous people are with their time and information, all you have to do is “ASK” – So with my well planned and well thought through business plan, I set off for the meeting with my bank manager…and guess what HE SAID YESSSSSSSSSS! We Started the salon refit!|||| – SO Excited!!! We even designed the light boxes for all the salon lighting.. I had a friend that designed film sets so he help us with loads of ideas and drawings. It seemed to take for ever, but I was determined to make it look the best I could. We stripped all the walls and floors and took everything back to the brick. 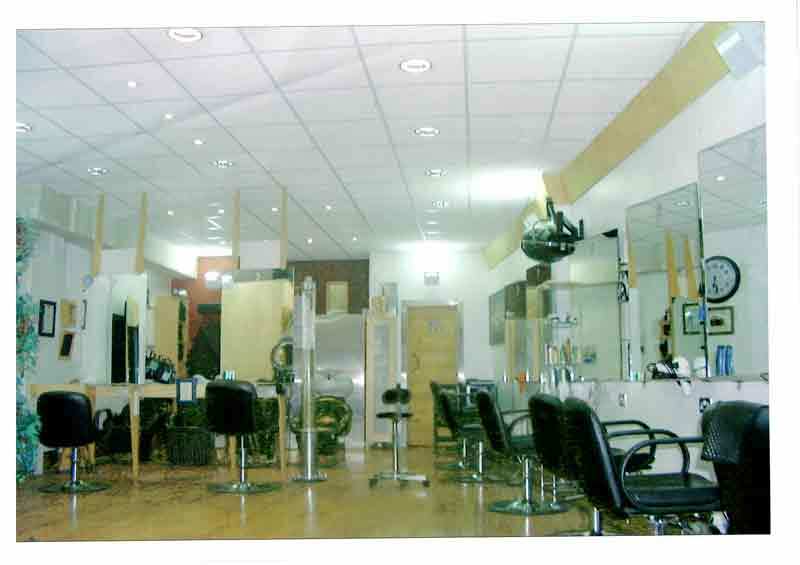 We installed the electrics, the shop front, the flooring, the styling units, the reception area. We worked on several different lighting solutions for the salon and in the end created our own light boxes so that they went with the whole feel of the salon! I can remember taking down the suspended ceiling and it crashing down, scraping down my arm taking half the skin off it OUCH!! 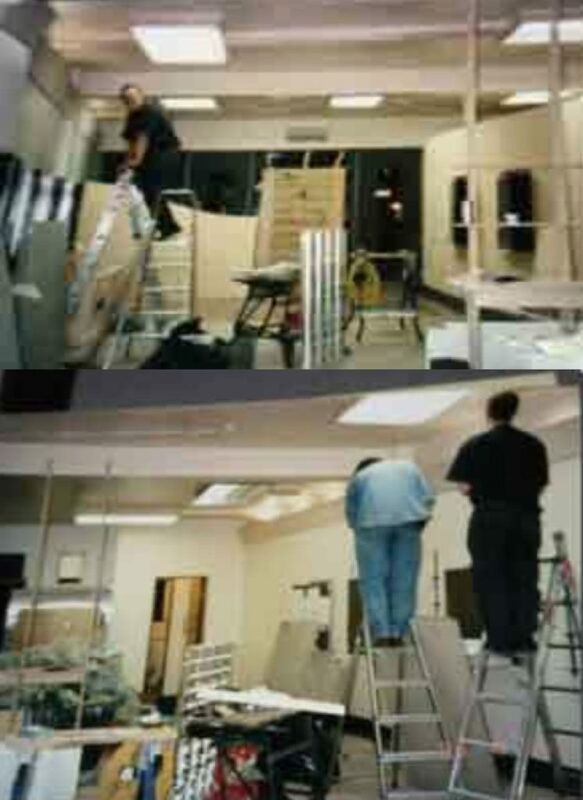 Do you know I was still working freelance during the day and salon fitting during the night I just could not afford to have shop fitters in just me and my mate did all the work…Everything! You see I just did not have the money to pay a shop fitter to do the work… It makes you realize what can be done if you really, really want it!! Gradually week by week the salon started to take shape. It started to look like a salon and not a building site! One of the hardest jobs was to take up the flooring because it was made from some horrible tar tiles… It took us forever to get them up off the floor. So the long and short of it was that August 8th 1996 at 10am sharp, I opened the door to my Brand New, Super Trendy, Fabulous Hairdressing Salon. I could not believe it, how cool is that, my own salon. Wow! I was as so proud, my completed Hairdressing Salon it look so cool. I was the envy of the Hairdressing community and they came from miles to have a peek. We had designed Logo’s and everything. Even the loo (W/C) door had a ice skate as the handle because we ran out of money and could not afford a door furniture, but the clients loved it they thought it was really cool. Even the front door handle was made into our logo! My Hairdressing Salon Started To Grow Really Fast! Actually Too FAST! 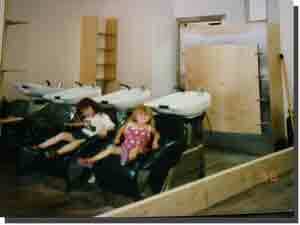 Before long I had to employ 2 more stylists and another trainee, follow not long after, with a receptionist. Takings were going through the roof….BUT and their was a big but… now I started to have problems come up, like staff not getting on with one another, training issues, running out of towels, stock levels, organising rotors, holiday leave, you know the kind of stuff…you see I was too busy doing hair…I needed to put money in the till to pay the wages and the overheads in fact 70% of what the salon was taking was put in the till by me. I was completely exhausted…I had no time for anything….and my creativity started to disappear! I was REALLY WORRIED. The one thing that I had the most passion for was slowly disappearing. Can you imagine how scary that was! And if that was not enough my accountant kindly pointed out that I was in fact not making any profit and that I had been a “Busy Fool”……… thanks! I had to come up with a system that would help me manage my salon, keep my stylists busy and more importantly get me back on top of my Building. Finally I came up with it! You’re getting the complete turnkey business resource here which will change your salon, life, your financial future and income forever. “Why Am I Giving You The Keys To My $1,000,000 Salon Business?”. Because I love success and helping other people become successful. When you get to a certain financial level in life it stops being about the money and becomes more about the change you want to make in the world. My amazing Salon Building Formula covers everything you need to know about running a successful hairdressing salon or beauty salon, helping you get clients through the door, put systems into place that will build you salon business, putting profits through the roof! Imagine being able to take any stylist or therapist and build them up so that their column is bursting at the seams every day of the week not just Saturdays!. Wouldn’t that be great? (beats them sitting around in the staffroom drinking your coffee RIGHT!) Or what about if you could have a programme that brought in tons of new clients even if you have been on the salon floor for years. How would that make you feel? Amazing Right!!!? Imagine being able to get your clients to return sooner, spend more and increase profits dramatically. Well that’s precisely what I have done, It really is possible, but you need to know how. That’s why I have put into words my system that I have used in my Hair salon’s over the past 30 plus years! This brand new programme could help you to do the same. And it’s not like any other programme you’ve ever seen on building your Hairdressing Salon or Beauty Business. Why? This is What YOU Get for Your 1 Time Investment! How to get your hair clients to spend more! Discover how to get any quite day busy fast! The truth behind Hairdressing Salon Management Systems your secret weapon for exploding your hair salons profits! How to keep your salon standards high. 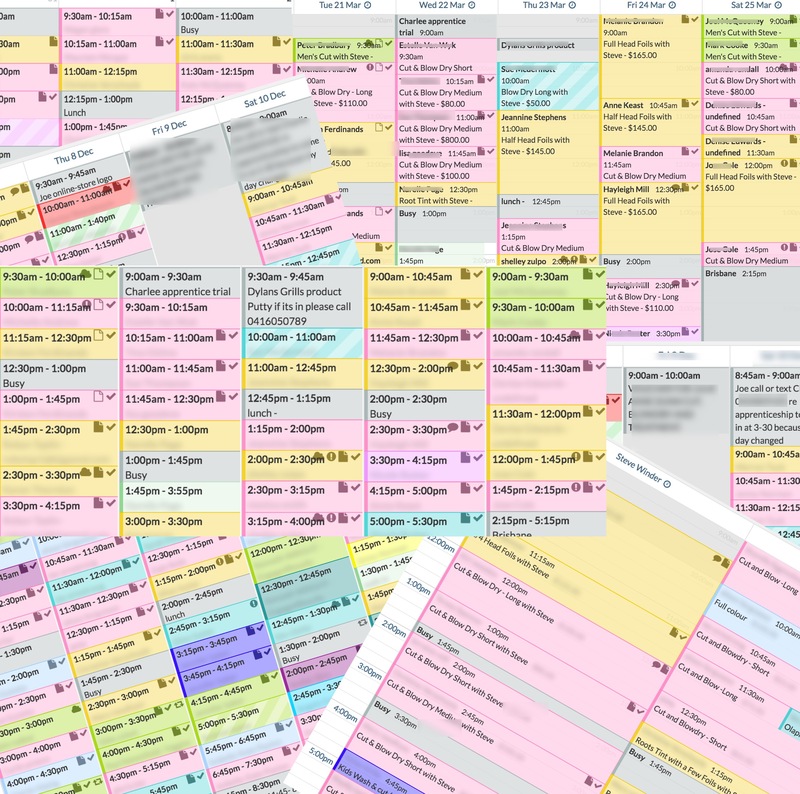 How many clients do you need to be super busy? You also get everything||||listed below! 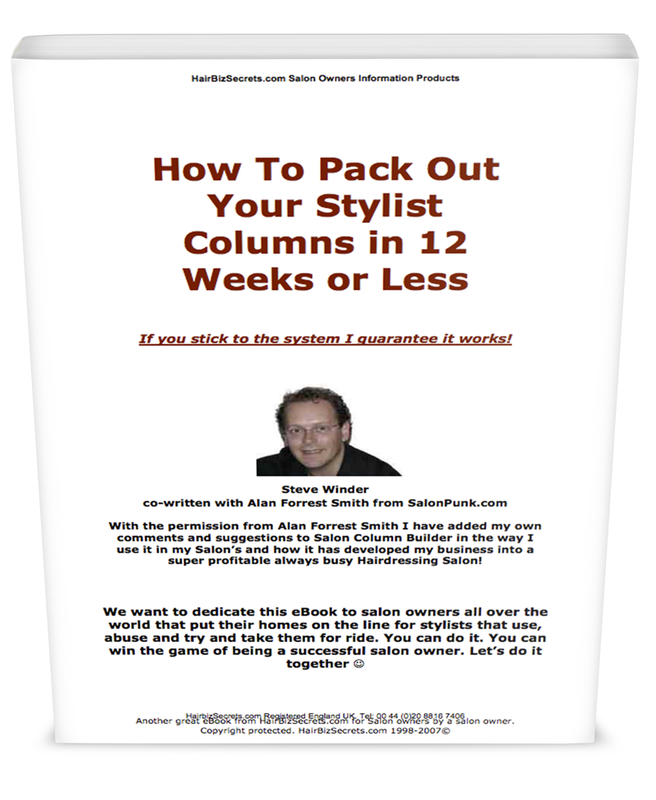 In this manual I take you through exactly how to build your salons columns really fast. This is the core concept of getting any salon packed out everyday and getting happy clients to return time after time. Rewritten and updated this manual will be the foundation of your business. Put this e-book into action and you’ll get the results that you want. You will have an action plan to take your salon business to the next level with so many ways to improve your business and help you take control of your salon and manage your team in a way you never thought possible. PLUS you will be taking away the stress and worry of your salon business. Now, use this analogy: If I was to give you a pair of Joewell scissors, because we all know they’re great scissors, and if I was to give you those scissors would that automatically make you do great haircuts? Of course not. What it would do is give you a really good tool to use. However, you’re still gonna have to learn the skill and hone the skill of hairdressing to do the great haircuts. So if you put into practice this manual your going to see some amazing results! 7 IN DEPTH COLUMN BUILDER VIDEO’S. 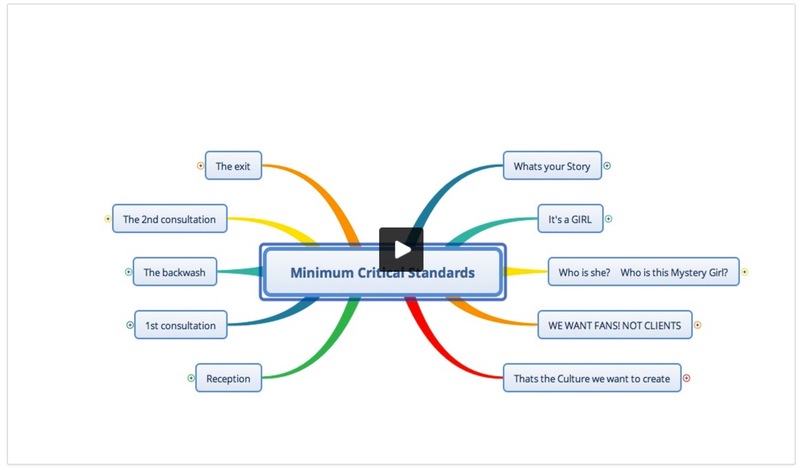 In these videos I walk you through step-by-step how to implement the manual into your business. With and bonuses and ideas of how to get your columns fully booked in record time you will never have to worry about how to get new clients through the door again. There are tons of ideas for building your salon business and to increase clients. Proven strategies for getting your hair clients to spend more! 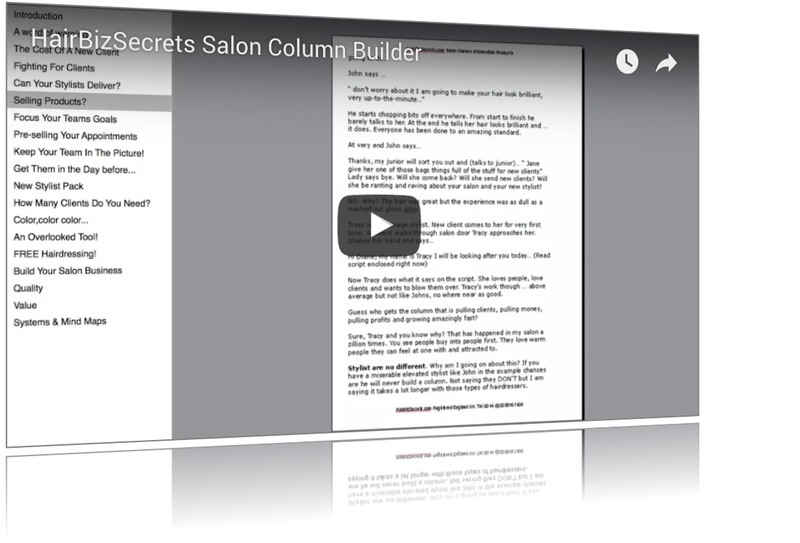 The hidden truth behind Hairdressing Salon Management Systems your secret weapon for exploding your hair salons profits! 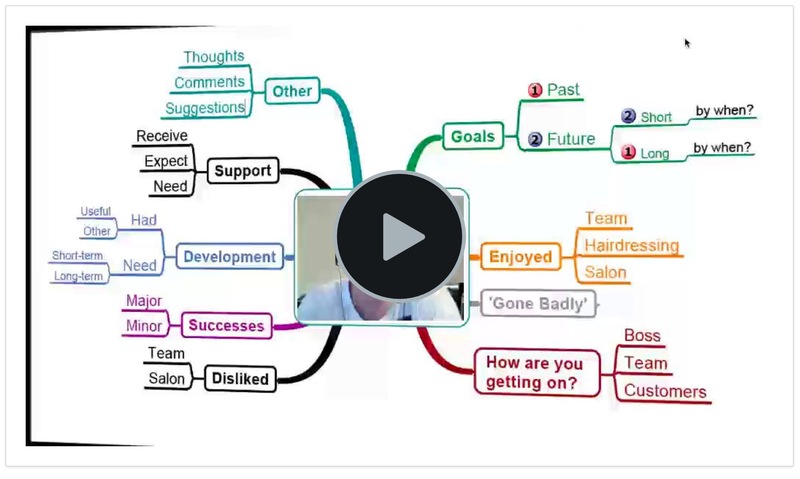 In this video, I take you through how to conduct an Appraisal Performance Review using my mind map system. I have found that over the years my team really look forwards to our reviews because it gives them a chance to talk to me one-on-one and have some quality time with me and thats exactly what you will find once you start doing them on a regular basis. You also get a copy of my special appraisal form and take you through exactly the best way to use it and to get top performance from the stylists and team. I know you will love this and this will change the way your team see you forever. Getting and raising but more important KEEPING your salon standards high. That’s never easy of course. It takes massive effort and It takes massive awareness. Bottom-line is this. You need to get your team to understand the importance of having standards that everyone can achieve. This gives you business stability and above all consistency. Once you have those elements in place your clients will love visiting your salon because they know what to expect and they will also want to tell their friends about you! in this video I take you through how to introduce standards to your team and a really easy way to make sure that you have key standards in place no matter how busy you are! I also share with you a very powerful video that you can show your team that in a light hearted way that will get the message across of what its like for a new client visiting our salon. It’s all very well getting clients through the door as long as your making good PROFIT! Having worked with may of salons since 1995 I have come to realize that most make a very, very small amount of profit, or just break even! In my experience, I have found that salon owners base their prices on what the “other salons in the area are charging” rather than looking at their overheads and making sure that they are making a profit on every service they do… With that in mind, I made this video to help you really understand how the money comes in and out of the salon. In this video, I take you through the different types of management styles you need to use at different stages of someones development. If you follow this matrix you will find it so much easier to teach somebody something new, whether it be a manager, stylist, receptionist or trainee. 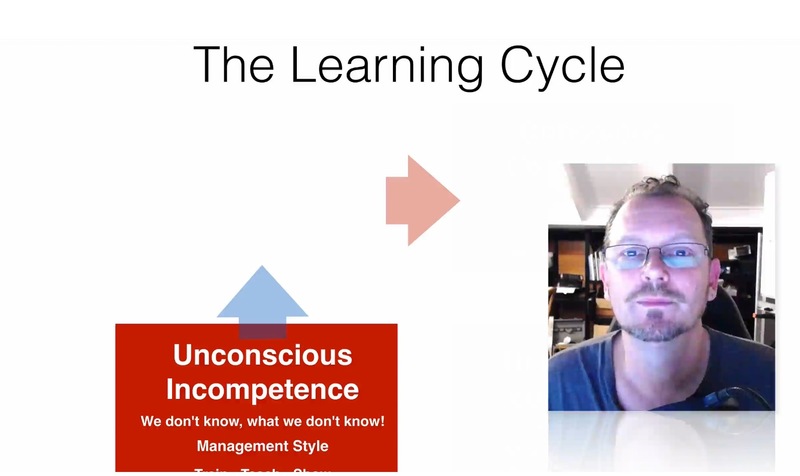 When you learn something new you go through a process of learning and in this video I take you through the process and then explain how sometimes you need to change your management style depending on where that person is on the Learning Cycle Matrix. As a busy salon owner I can imagine your probably on the salon floor taking 70% of the salons takings and the though of trying to make sure your team keep to target, may leave you thinking “I ain’t got no time for that!” In this video I show you a really easy and quick way to keep on top of your stylists targets. 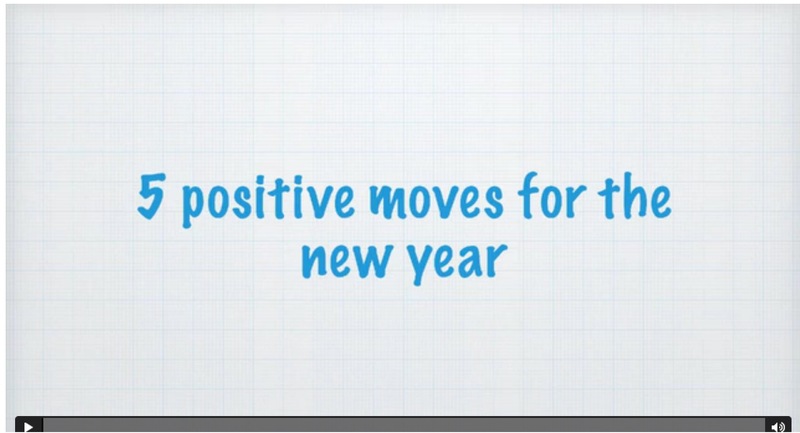 In this video I share with you 5 positive moves that you can use on your business to get things in shape and ready for the year ahead or if you just want to start afresh. I also go through some ideas that could save you hundreds of dollars! 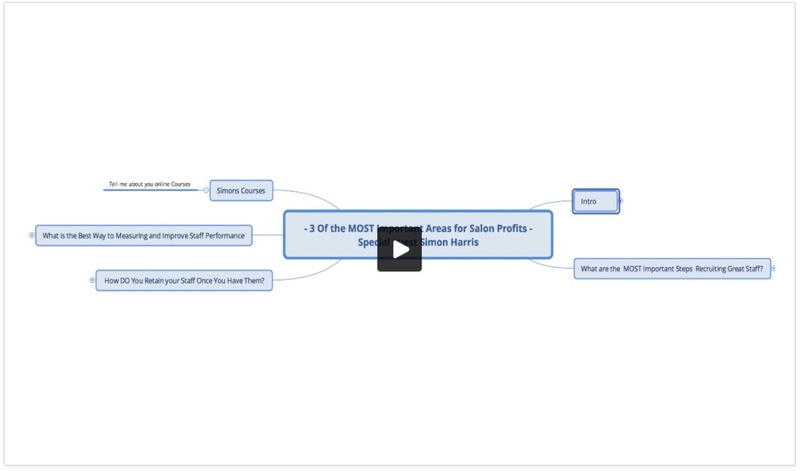 In this Master Class video I share my story and talk to my old boss Simon Harris who recently sold his 4 salons with 115 staff for a seven figure sum. 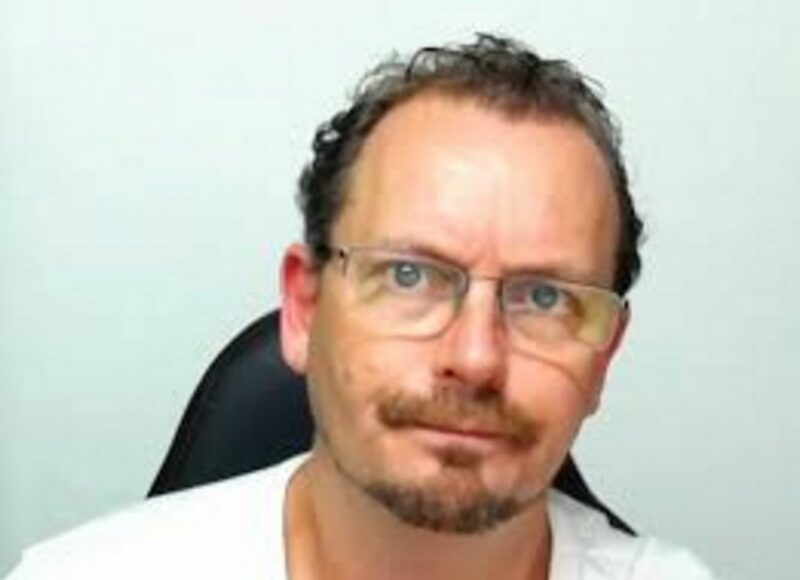 Simon then went on to become operations director for the group that brought his salons and finally running 16 salons with over … wait for it … 300 staff 2 academies and 16 salons! 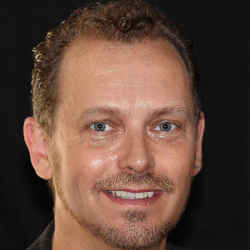 Simons insight into business particularly on his focus with salon profits are quite remarkable! You will also get FREE access to SALON BUILDER V2 as soon as its available as a bonuses once you invest today! 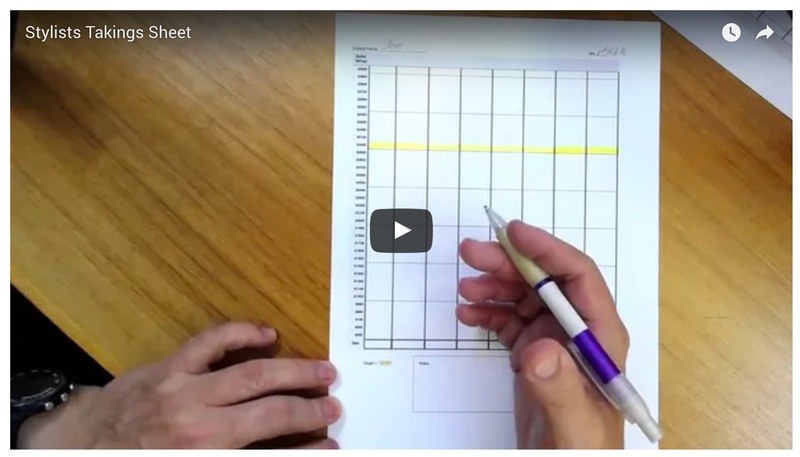 How to use a FREE piece of software to record your screen! How to get logos and flyers done for next to nothing! For a Very Limited Time Offer your investment is.. Salon Building Formula Now Available only! YES. I want you to give me the proven “battleplan” to quickly accelerate my salon business to six figures a year (even if I’m just starting out). YES. I want every single video lesson you have created to help me grow my salon (and all the new ones in the future!). YES. I want you to help me get My first 100 NEW clients by revealing to me your Facebook Secrets course coming soon! Salon Building Formula is Now Available For Only $197! Just fill out the form below and get instant access to the Salon Building Formula.